On a crisp Autumn day (a lot crisper than we thought it would be), I was joined by little Harrison and his wonderful parents. There must be something with parents telling me that they're worried their little tike is "shy" and "might be difficult to photograph", because I've been blessed enough to be able to call them all liars! 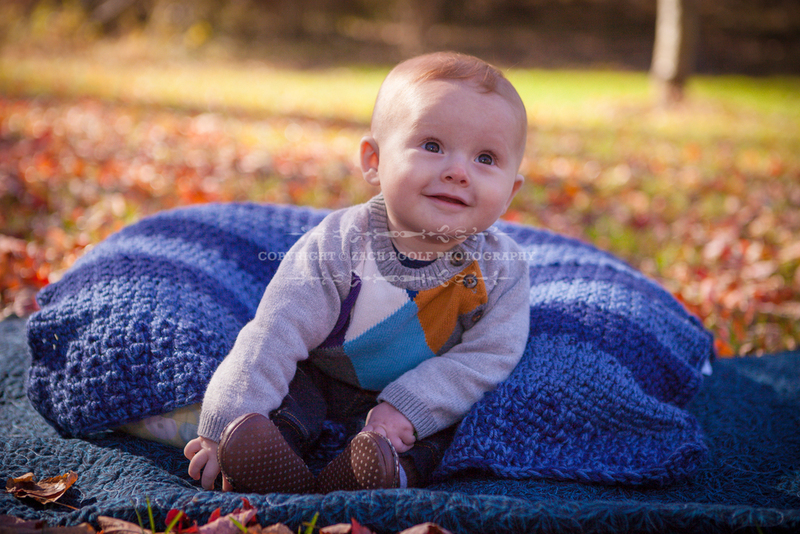 Harrison shook off the cold weather and gave us some great faces, and made for a fantastic shoot!